The Microwave Radiometer Retrievals (MWRRET) value-added product (VAP) retrieves column precipitable water vapor and liquid water path from ARM's 2-channel microwave radiometers. Data from the Shallow Cumulus value-added product (VAP), which automatically detects periods of shallow cumulus clouds, are available for ARM's Southern Great Plains atmospheric observatory from 2000 to 2018. A suite of three newly revised value-added products is available now for Raman lidars operated by ARM. The Large-Eddy Simulation (LES) ARM Symbiotic Simulation and Observation (LASSO) team processed and released 30 new case dates for the 2017 spring-summer period. 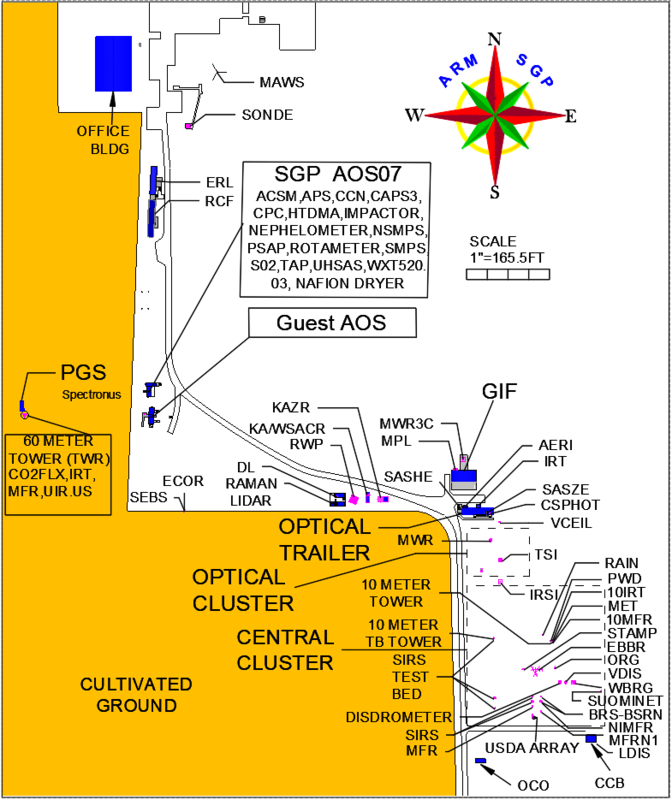 Evaluation data for the Microwave Radiometer Retrievals version 2 (MWRRETv2) value-added product are processed for ARM's Eastern North Atlantic atmospheric observatory. A new data product—the Cloud Type Classification (CLDTYPE) value-added product (VAP)—provides an automated cloud type classification based on macrophysical quantities derived from vertically pointing lidar and radar. The Merged RWP-WACR-ARSCL Cloud Mask and Cloud Type data for the GoAmazon2014/15 field campaign has been released for the year 2014 to 2015.